Derrick Harriott wasn’t the greatest singer of the rocksteady era but he was certainly premier league. He had a remarkable knack for picking a tune and making it his own too, if he’d been in America in the same period he would have been a household name to equal the likes of Marvin Gaye. For he’s gone, he’s said his last goodbye”. 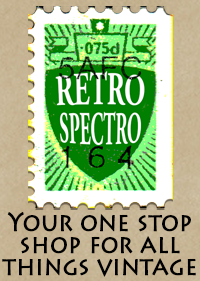 Great stuff and hugely underrated. 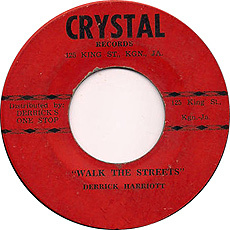 Walk The Streets was originally issued on a Crystal 7″ in Jamaica and on Island in the UK. 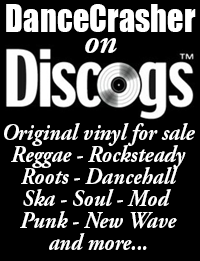 It is currently available on a Crystal 7″ from Dub Store.